Facebook has unveiled Moments, a new app that uses facial recognition software to scan your camera roll for faces to make sharing pics easier. Here’s how it works: scanning your phone’s gallery, Moments finds faces of your Facebook friends, then offers them up for private sharing. If you’ve got pics of your bestie saved en masse, you can send them along as a bundle. The pics are saved to a private album both you and the recipient can contribute to. So if you send along pics from a vacation they may have been tagged in, that person can also upload some landscapes to make it more of a vacation folder than a facial recognition photo dump. 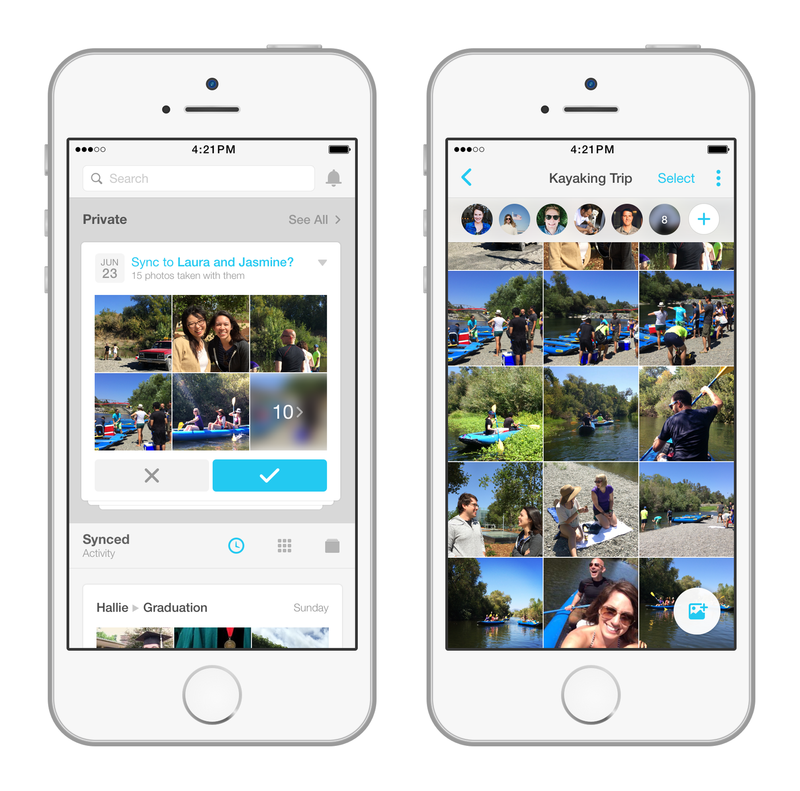 If Moments recognizes more than one face, it will offer to let you share to a group. Moments is launching today for Android and iOS.